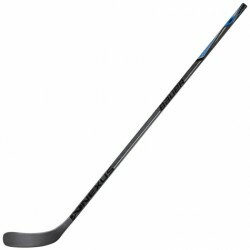 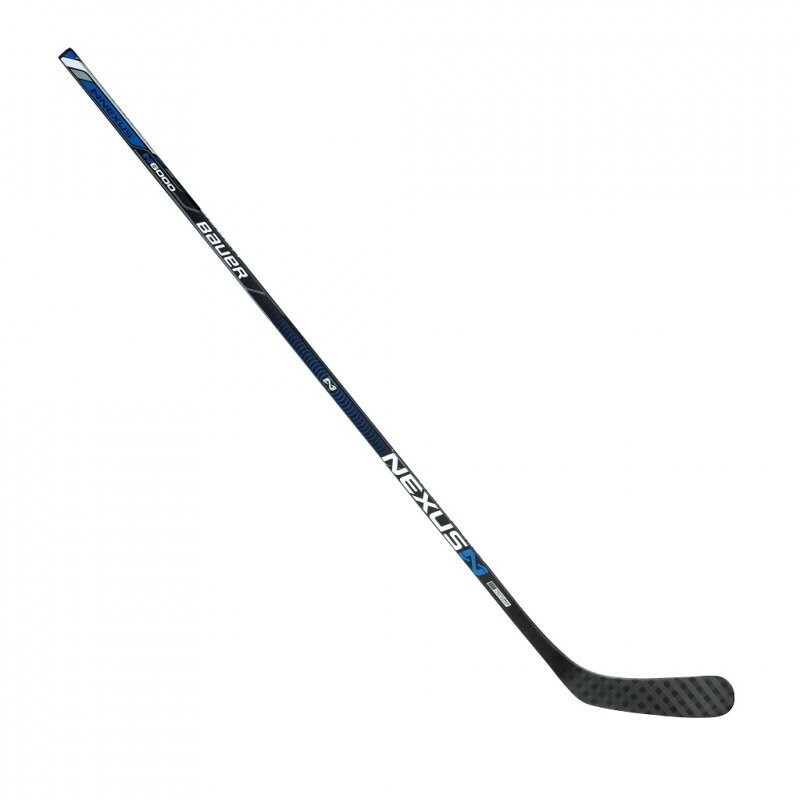 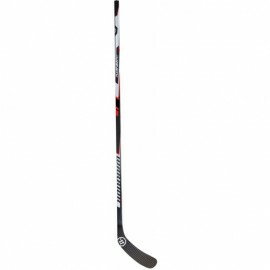 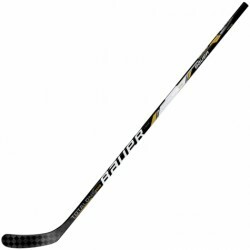 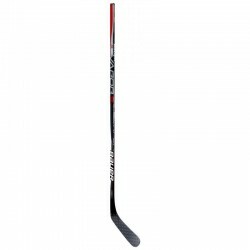 The Bauer Nexus N6000 hockey stick is the entry level model in the Nexus line. 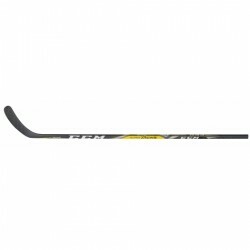 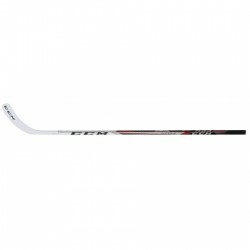 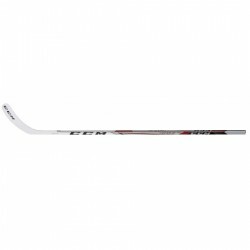 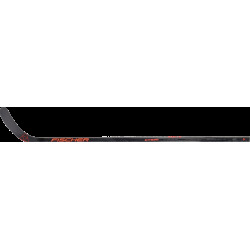 The N6000 stick features Sweet Spot technology which can be found on all models up to the 1N. Sweet Spot technology provides an ultra-responsive shaft design which enhances your shot release and accuracy. The Nexus N6000 uses a lightweight composite construction for the shaft. 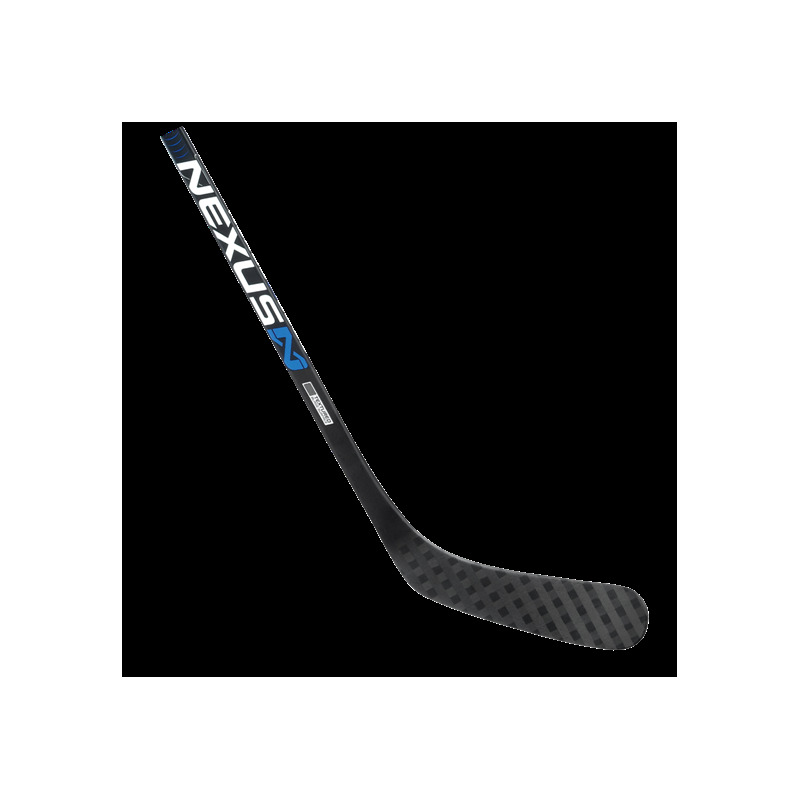 The Nexus N6000 blade has a PU core with a basket weave carbon fiber construction. 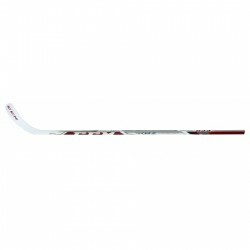 A pro blade profile is used to help further with shooting accuracy. 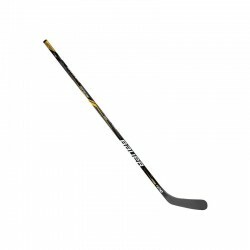 This stick offers everything you need at the entry level.